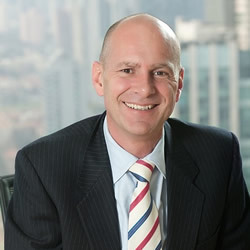 SYDNEY, 2015-3-24 — /Travel PR News/ — Tourism Australia has today announced the appointment of Andrew Hogg to the role of Regional General Manager Greater China, based in Shanghai. “Now’s the time to kick on and step up our efforts to convert the enormous appeal for Australia amongst the Chinese into more actual visits, higher quality itineraries and, ultimately, increased spending,” Mr O’Sullivan said. This entry was posted in Business, Tourism, Travel, Travel Management, Travel Services, Travelers and tagged Andrew Hogg, John O’Sullivan, Tourism Australia. Bookmark the permalink.